Viewers who witnessed Prentis Robinson being gunned down in real-time on Monday (February 26) had just watched the 55-year-old recording himself as he made a trip to the Wingate Police Department to inquire about a phone that had been stolen from him. The officer who answered the door told Robinson that he hadn’t gotten around to addressing the matter, but would get on it later. Robinson then headed off, but before he could get past College St and Jerome St, a man who had apparently cut across a field to approach him comes into the frame. 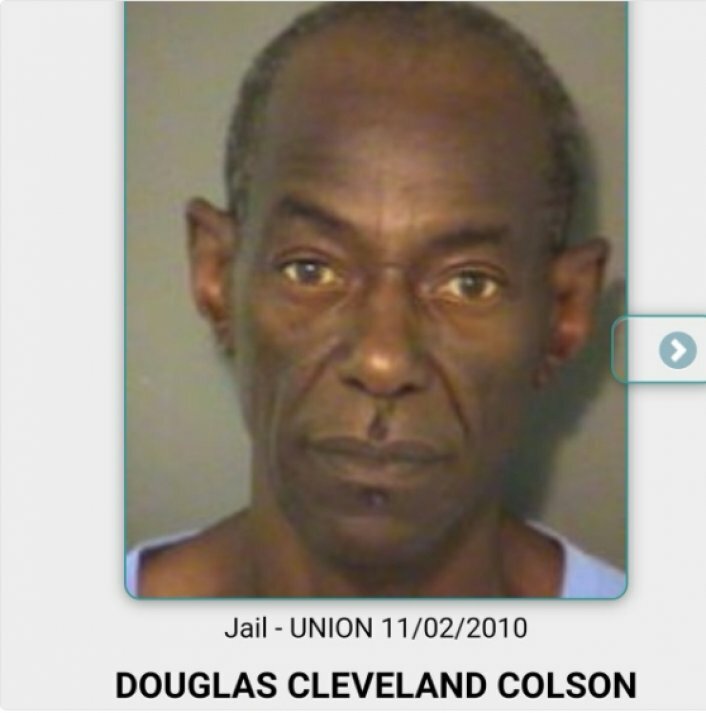 “You on live,” he repeated to the suspect, who was later identified as 65-year-old Douglas Colson. At least four shots could be heard firing off at Robinson as he stumbled to the ground with his camera extended out on a selfie stick. An arrest warrant was immediately put out for Colson, and by 9 am on Tuesday he had turned himself in. 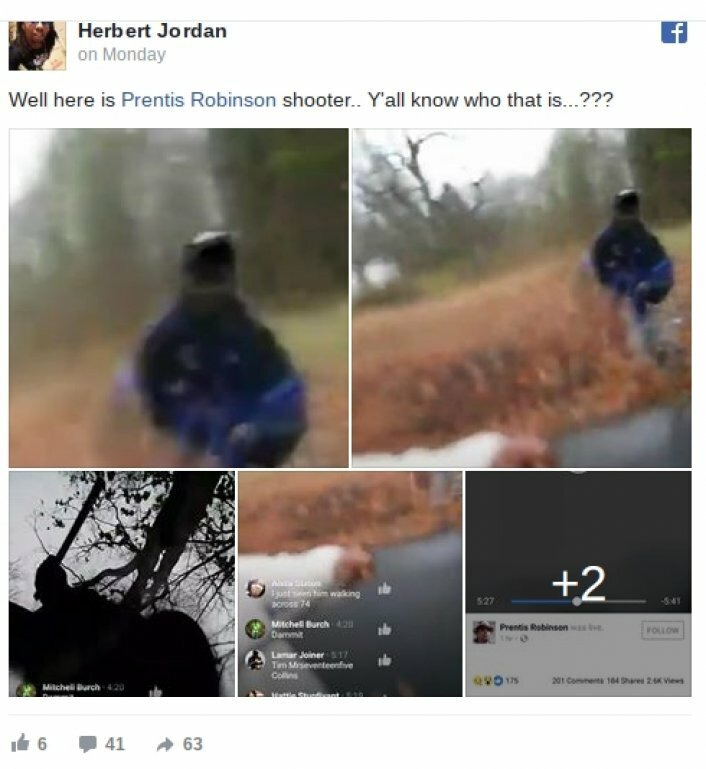 An investigation into a possible motive for the shooting is ongoing, but what is speculated is that Robinson may have made a few enemies in recent times. In much the manner he used social media to record his comings and goings in the moments leading to his death, he was apparently known for exposing those committing drug-related offenses in the community. Just as the suspect reported to have been Colson came upon Robinson, the victim had made mention of his intentions to move away from the Charlotte area and possibly go to Atlanta. Colson is facing first-degree murder.